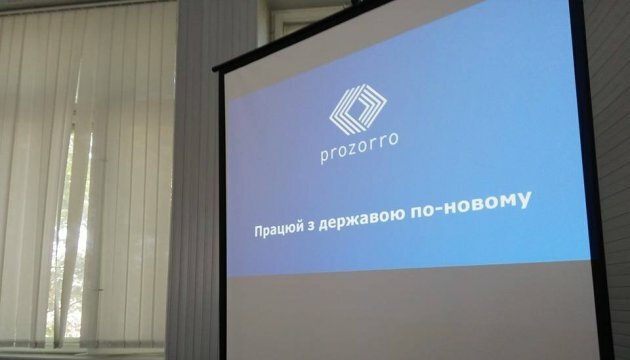 State assets worth UAH 2 billion was sold via ProZorro.Sales system, where the property of state-owned companies was put up for open bid auctions. 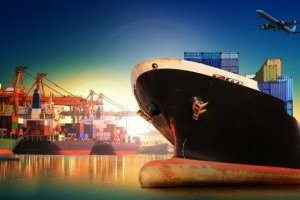 This has been reported by the press service of Ukraine’s Economic Development and Trade Ministry. 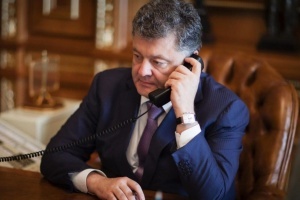 “On July 20, the joint project of Ukraine’s Economic Development and Trade Ministry, State Property Fund and Transparency International Ukraine passed a milestone of UAH 2 billion. 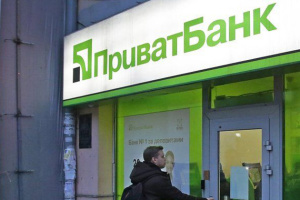 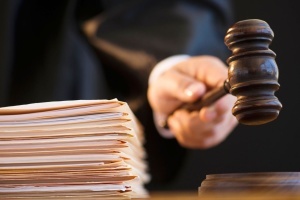 This is the sum received from the successful auctions carried out via the ProZorro.Sales system for the sale of assets of insolvent banks and property of state-owned enterprises,” according to the ministry.